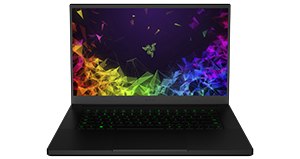 Get up to £270 off on selected Razer Blade 15 laptops. World’s smallest claim based on an August 16, 2018 comparison of 15.6” Windows 10 clamshell laptops with discrete graphics processors available on the market. Games and media content sold separately. 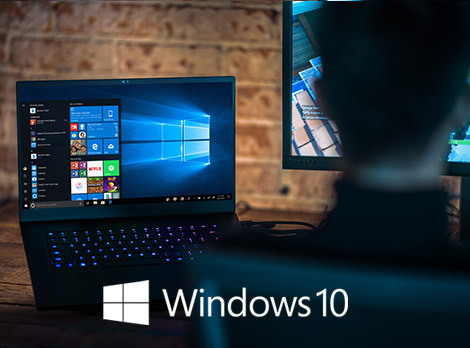 PC hardware requirements may vary for games on Windows 10. Multiplayer on Xbox One requires home network connection and Xbox Live Gold membership (sold separately). Thunderbolt and the Thunderbolt logo are trademarks of Intel Corporation in the U.S. and/or other countries. Intel, the Intel logo, the Intel Inside logo and Intel Core are trademarks of Intel Corporation in the U.S. and/or other countries. Copyright © 2018 Razer Inc. All rights reserved. 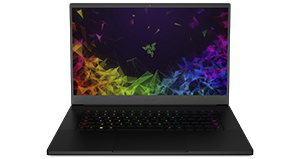 Razer, For Gamers By Gamers, and the triple-headed snake logo are trademarks or registered trademarks of Razer Inc. and/or affiliated companies in the United States or other countries. All other trademarks are the property of their respective owners. Actual product may differ from pictures. Information correct at time of printing.